Since 1977, Great River Rescue has helped thousands of animals with a second chance at life. We are very proud of these and other efforts which have made our dream a reality and now allow us to provide even greater quality service for more than 400 animals per year. There are many ways that you can help in these efforts. Please see the information below for lots of ways you can contribute to the work of Great River Rescue. We are a 501c3 licensed facility, and all donations are tax deductible. Thank you for caring about your area animals. We appreciate your support! Great River Rescue will sometimes take in animals with significant medical needs. Other times, we are not aware of these needs until the animal has been with us for a few days or weeks. Great River Rescue does everything we can to provide complete and proper care for these pets. Of course, we can’t do that without the support of our community. Sometimes, we will create special fundraising pages to support a specific animal with a specific medical need. We are always humbled by the response we get from the community to help these animals. You don’t have to wait until a need arises to help these animals though. Anytime you choose, a donation can be made to our emergency medical fund. These donations ensure that we always have funding available for animals with significant needs. Use the button below to donate to our emergency medical fund today. It’s easy! Just choose “Great River Rescue” as the organization you want to support. Then, a percentage of each of your purchases will be donated back to Great River Rescue! Do you have any gently used household items that you don’t need anymore? Please consider bringing them to ValuSmart and using the code 5598. Revenue from the sale of those items will go to Great River Rescue! Great River Rescue is proud to be a Partner for Pets! BISSELL and LostPetUSA.net have teamed up to help organizations like ours raise money, and now you can help too! When you purchase pet products on bissell.com and enter the code ADOPT at checkout, a portion of your purchase will be donated to our organization! Then select Great River Rescue! Help us earn free cat litter for shelter cats. Click the link below to sign-up. Thrivent Financial for Lutherans members can direct their Choice Dollars to Great River Rescue! Purchase your pet meds at Petrescuerx.com. 100% of their profits benefit animal shelters! 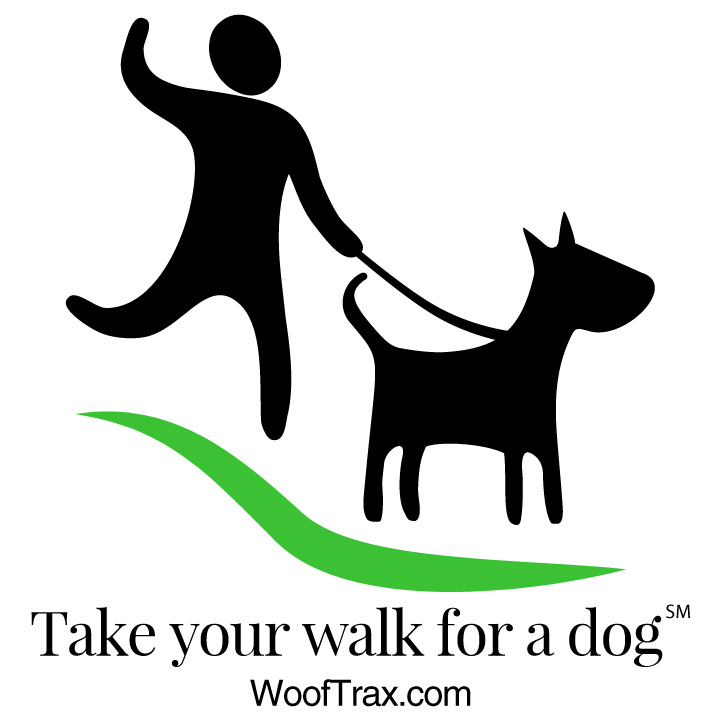 Support Great River Rescue just by walking your dog!